After nearly 25 years of developing and pioneering computer and mobile web browsers, we have built, and continue to build, a diverse catalog of innovative products. 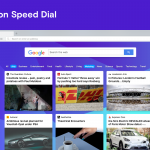 Today, we have consolidated our product download pages into one page at opera.com/download, making it easier for you to discover and download our fast, free and feature-stocked web browsers. Our restructured download page includes download packages for Opera for Windows, Mac and Linux computers, as well as Opera Mini, Opera mobile and Opera Touch for Android devices and iPhones. A Windows Vista or XP user? We have not forgotten about you! 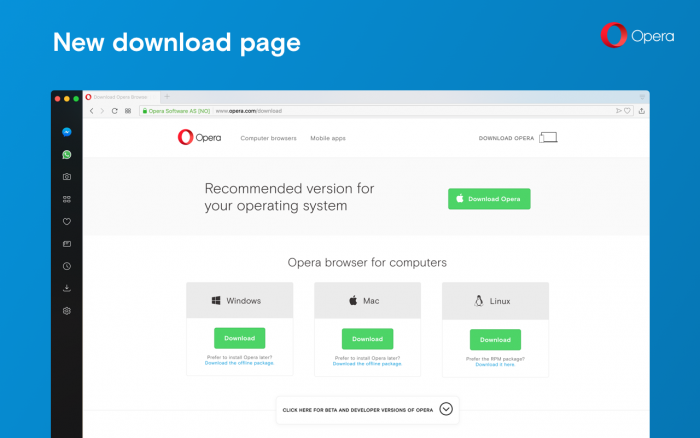 You can download Opera 36, the last available build for these Windows platforms, from the new page, too. 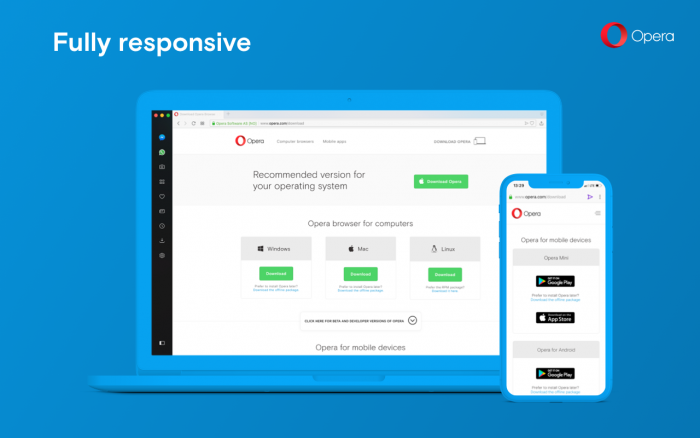 If you are interested in testing our browsers in development, you can download beta and developer builds of Opera for Windows, Mac and Linux computers. The download packages contain the most recent versions of our browsers for each platform and device. We are continuously working to improve and add new features to our browsers, so be sure to stay updated on what’s new in our desktop and mobile blogs. Those yearning for a nostalgic experience can search through our archives for older versions of computer browsers to download. Mobile versions of Opera for other devices such as Blackberry, Windows mobile and more are available.